Here’s the thing about pillars: they are strategically placed in houses and buildings in order to provide stability and support, yet they are rarely noticed. If they were to be removed, the whole thing would come crashing down. But pillars do their job – day in and day out – in order to keep everything afloat, regardless of whether they receive a high five or a thank-you note. They just do what they do because a job needs to be done – and that is what they were made to do. Could any word or illustration better describe the volunteers in our church who selflessly give themselves week after week in order to be the hands and feet of Jesus to our city? There are also a number of seasonal opportunities we love to share about too. 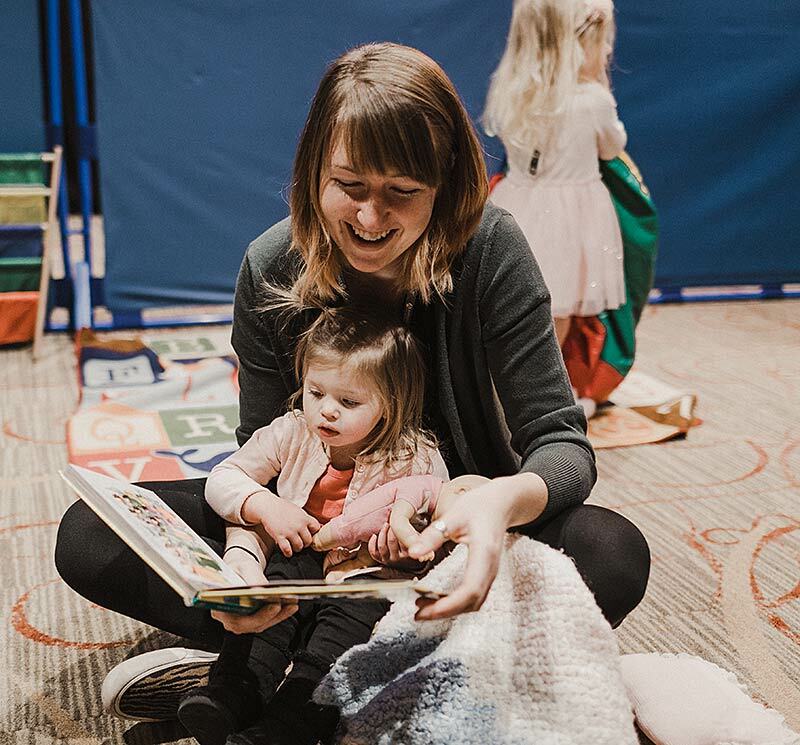 Additionally, if you ever just want to come join the party at the church offices and volunteer your administrative, creative or some other type of gifting, we’d love to have you! 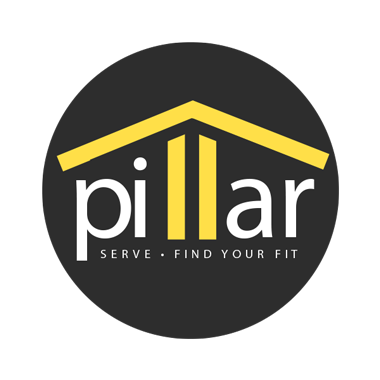 Our goal is for you to “Find Your Fit” so if you need help locating the best place to serve or you simply want more information on how to get involved with Pillars Teams at Antioch, fill out this form or connect with us at our “NEXT“ area after a Sunday service.